It is crucial for business to make informed business decisions. Individual business owners, partners, corporations have to make sure the decisions they make and the actions they take are based on well-informed, comprehensive, and legitimate information in order to help the business thrive. If they act out based on impulse and without proper analysis of the situation, it may negatively affect the business as a whole. Therefore, businesses rely on well-researched, logically analyzed, and legitimately checked information with enough supporting data before they even start to plan on what to do and how to do such actions. With that in mind, businesses make it a point to gather the most relevant data through the most reliable way possible before they negotiate and debate on the best decision to make. They simply cannot afford to make decisions solely based on gut feelings because it may affect the business negatively, or worse, cause bankruptcy. Aside from that, businessmen invest in people and requirement that can help or assist them in making decisions. For example, a business entity may hire a third-party agency to help them figure out what the issue is and figure out what it entails. However, most of the time businesses do an internal review of the things that could have gone downhill that has affected the business as a whole. There are also times when business do such an activity to figure out what they can do to help improve and develop new methods to make the business thrive, or it can also be because the management wants to check how the business is doing so far. Regardless of the motivation in doing internal checks and whatnot, it is important that the data gathered are presented comprehensively, logically, and coherently so that analyzing the data can be easier and efficient. If you want the easy way out into understanding what a business report is, it is all the reports used for businesses purposes. But more than that, a business report is an evaluation or assessment of a particular issues or circumstances or financial operations that directly relates to the performance of certain business. Usually, a business report is created in response to a request by a senior executive of the company and is usually handed in the form a of a memo with the report attached to it. In addition, a business report helps a business or organizations make effective, well-informed decisions through its accurate, timely, objective, and concise presentation of relevant information and data. More accurately, a business report can be defined as “an organised presentation of information to a specific audience for the purpose of helping an organisation achieve an objective” (Bowman & Branchaw, 1988, p. 12). Although it is more commonly used to focus on existing issues or problems, a business report can also be predictive in nature. In the sense that it can tell the company or organization how it can best position itself in ways that they can best benefit any future developments from their current situation. And although business reports have similar characteristics, they may also be customized to fit their specific purpose. Case in point, an informal and formal report. Informal reports may feature a letter or memo format, minimal use of headings and visual aids, usage of personal pronouns and contractions, a length from a few paragraphs up to five pages, and content primarily for internal audiences. 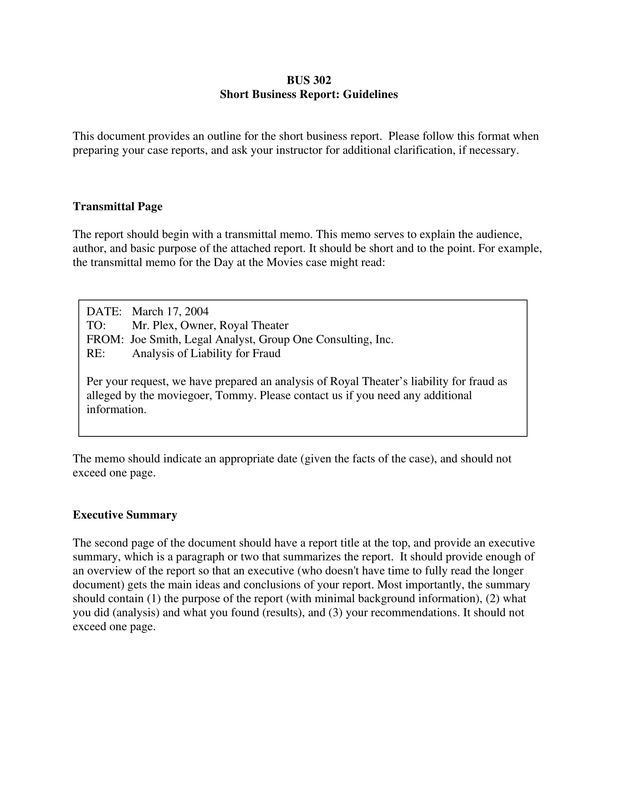 Moreover, formal reports tend to include a more standard format that is organized into separate sections, front and back matter (sections) along with the body of the report, a greater number of headings (including subheadings) and visual aids, third-person pronouns and no contractions or slang, a length from five pages to several hundred, and content designed for internal and/or external audiences. 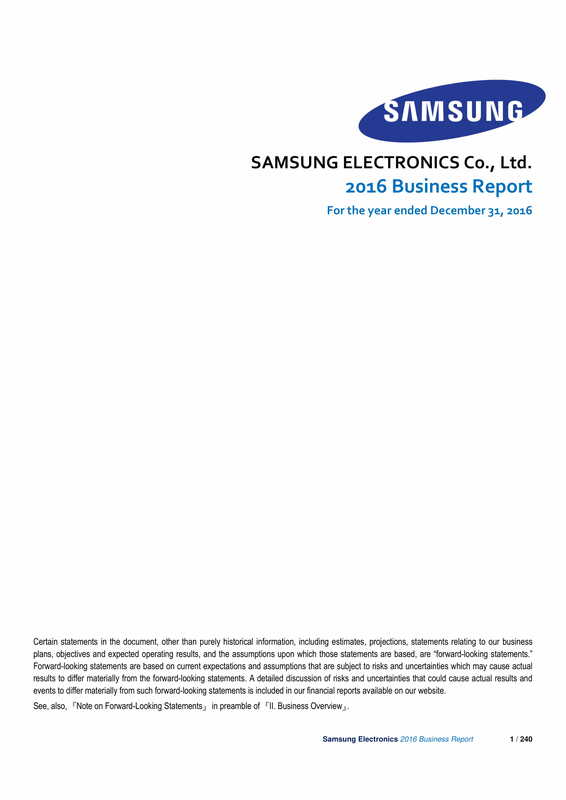 Specific Issue: A business report is written in relation to a specific subject. In addition, it is also written to fulfill certain need. Pre-Specified Audience: A business report is usually created in response to a request from someone in the company or organization, more typically a senior manager or supervisor, etc. Therefore, the report has a pre-specified audience that is kept in mind while in the process of making the report. Specific Structure or Layout: As mentioned earlier, a business report may follow two different structures or layouts; an informal an formal report. 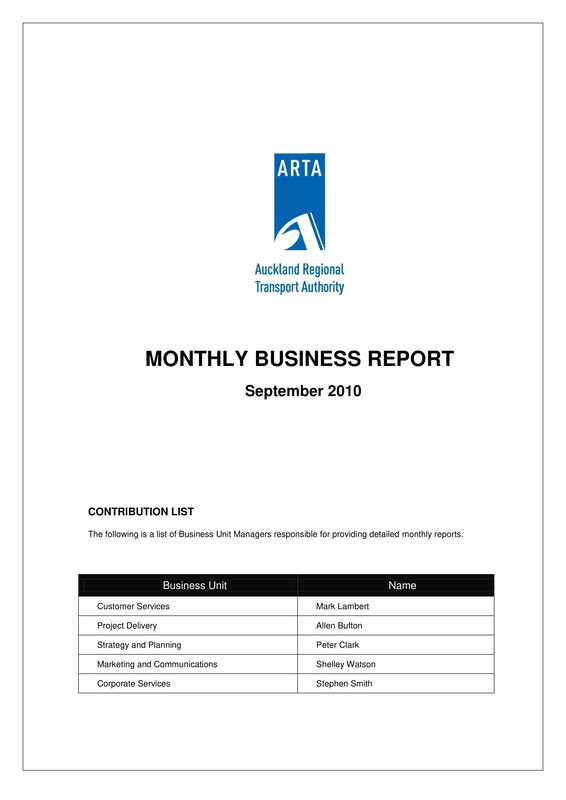 Although used for different purposes, almost all business report use the same structure or layout. Written on Past Events: In most of the cases, the reports are written in relation to past events. Most business reports contain the reasons of certain incidents, how to solve or recover, and so on. In addition, business reports are also written in past forms. Neutral in Nature: In making business reports, impartiality is strictly maintained. Since a biased report may lead to hazardous decision, a business report only contains unbiased and subjective information. Factual Information: Factual information is always the basis when making a business report. The data collected on specific events must be true and factual. Joint Effort: Since the contents of business report is based on various aspects within the company or organization, a business report is an outcome of joint efforts of a group of people. Usually, a committee is created in order to make a comprehensive report on an issue or topic. Orderly Presentation: As mentioned, a business report is a thorough and comprehensive presentation of the gathered data along with relevant recommendation, therefore, the report is presented orderly. In that sense, the audience can easily understand and easily get the needed information. Upward Flow: The business report usually employs an upward direction in the organizational structure. The request for the report comes from the higher authority and the immediate lower authority prepares and makes the business report. 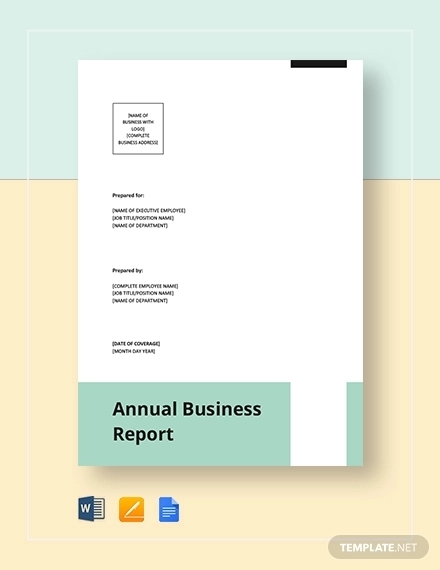 Some Additional Aids in Presentation: The business report is presented in a way that does not distract the reader from the information that is being presented. 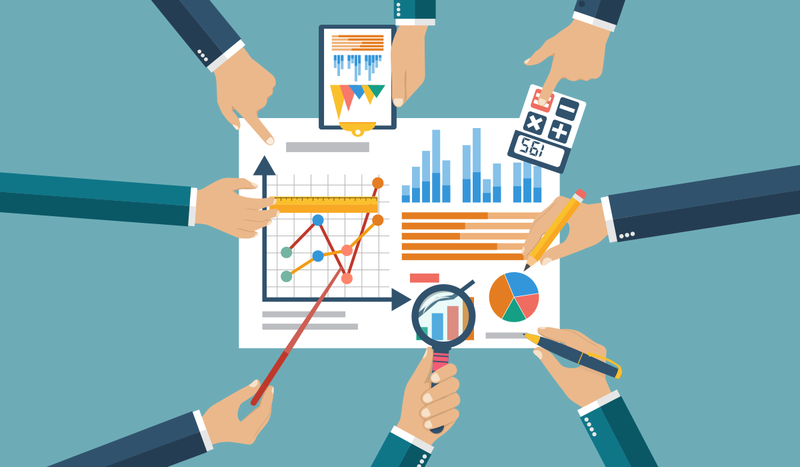 These are some examples of visual aids used in the presentation of data and information in a business report: analytical reports contain executive summary, contents and index, necessary charts, graphs and design, and conclusion and recommendation etc. Signature and Date: The signature of the author/reporter along with the date is commonly affixed at the end of the report. If it is prepared by a committee, a signature must be given by each member of the committee. Why Make a Business Report? 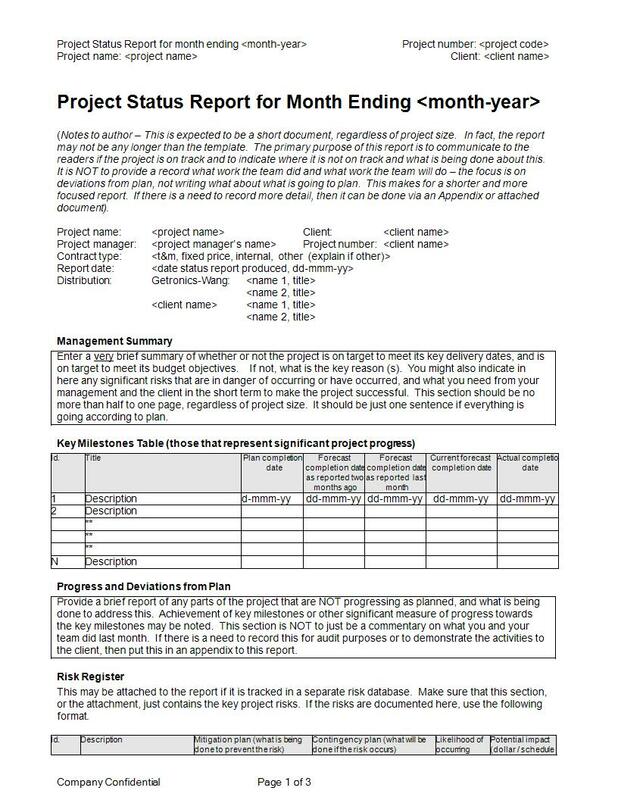 As mentioned earlier, a business report will help the company or organization determine the current status of an issue, problem, incident, and so on. At the same time, the business report will also hep analyze how such issues can be effectively addressed in order to resolve it. More than that, the business report will help the decision-making body of a company or organization make will-informed and objective decisions that will help the company or organization in the long run. 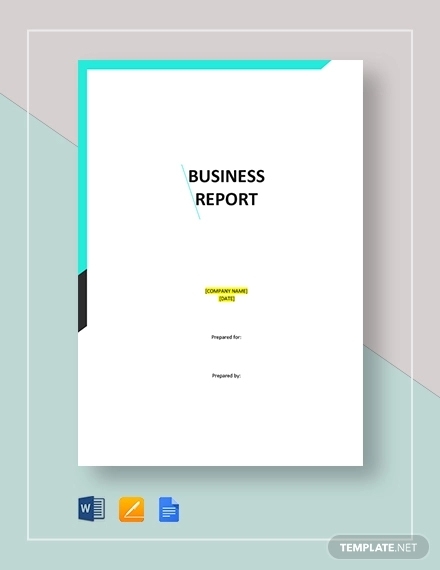 Therefore, a business report is an important document that will help the management of the company or organization become enlightened on different issues as well as the analysis and the resolution of such issues. In addition, a business report will also help examine available and potential solutions to a problem, situation, or issue, apply business and management theory to a practical situation, demonstrate your analytical, reasoning, and evaluation skills in identifying and weighing up possible solutions and outcomes, reach conclusions about a problem or issue, provide recommendations for future action and show concise and clear communication skills. Business reports usually recommend action to solve a specific problem, meanwhile an essay articulates a point of view in relation to a particular proposition. 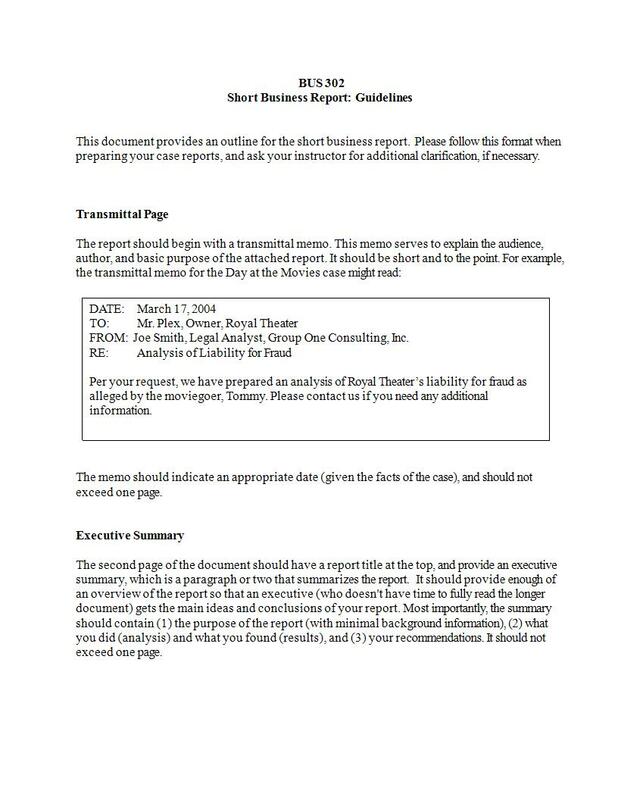 Business reports are more specific; they have sections clearly divided by numbered headings, and often subheadings. On the other hand, an essay usually comes in sections more specifically as introduction, body, and conclusion, but does not use headings. Concise paragraphs and bullet points are usually used in business reports as opposed to the cohesive paragraphs that link ideas in an essay. Abstract is an essential section in a business report since readers don’t normally read the report cover to cover, they only skim and scan through the pages; whereas in an essay there is no need to provide for an abstract since readers carefully read in from start to finish. 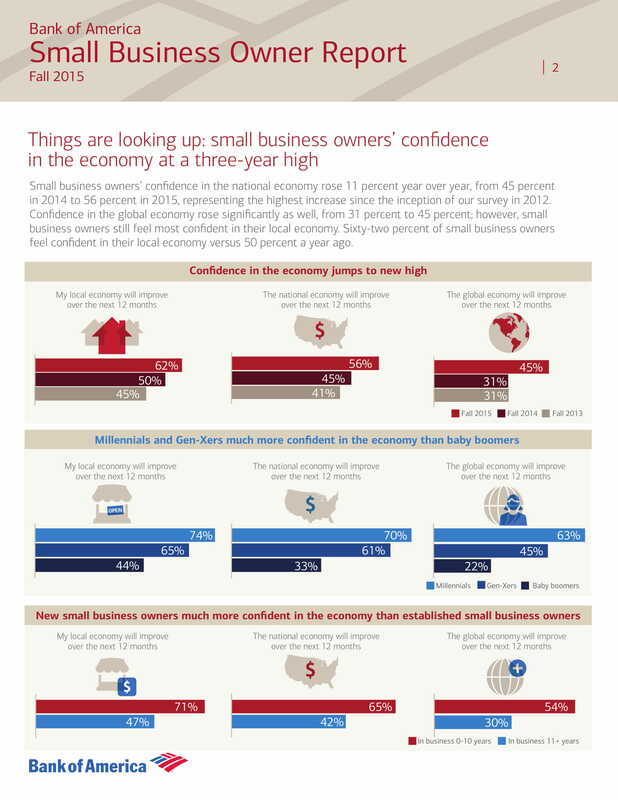 Business reports use commonly used addition visual aids or graphics such as tables, charts, graphs, etc., in supporting main points. On the other hand, an essay rarely uses graphics as evidence. 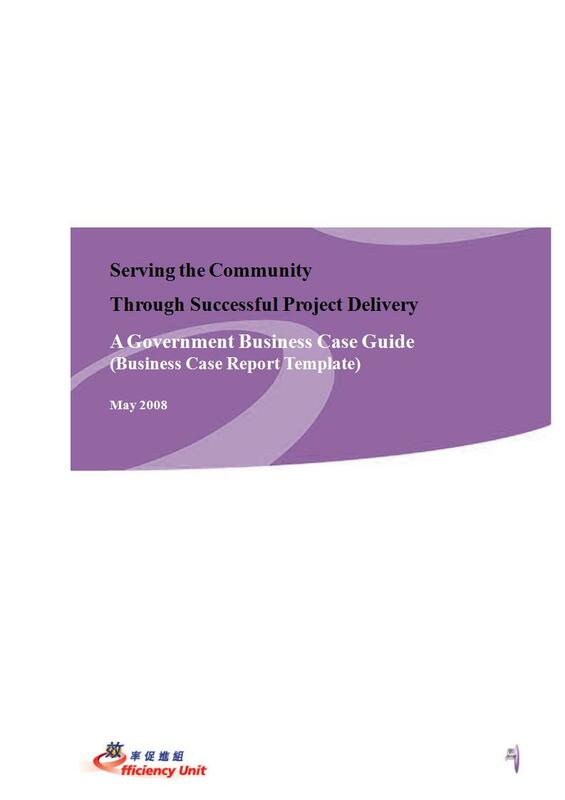 People usually work in groups in order to accomplish a business report unlike in an essay where a single individual is responsible to accomplish all the contents of an essay. 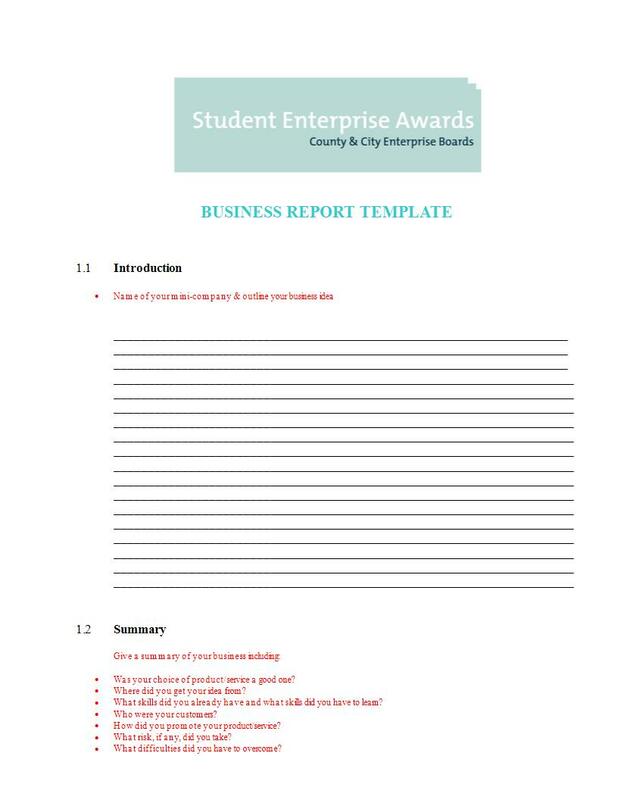 Business reports are made for a specific audience as established in the topics; essays are usually written for the lecturer/tutor or other academic audiences. Title Page – Otherwise called the heading of the report. 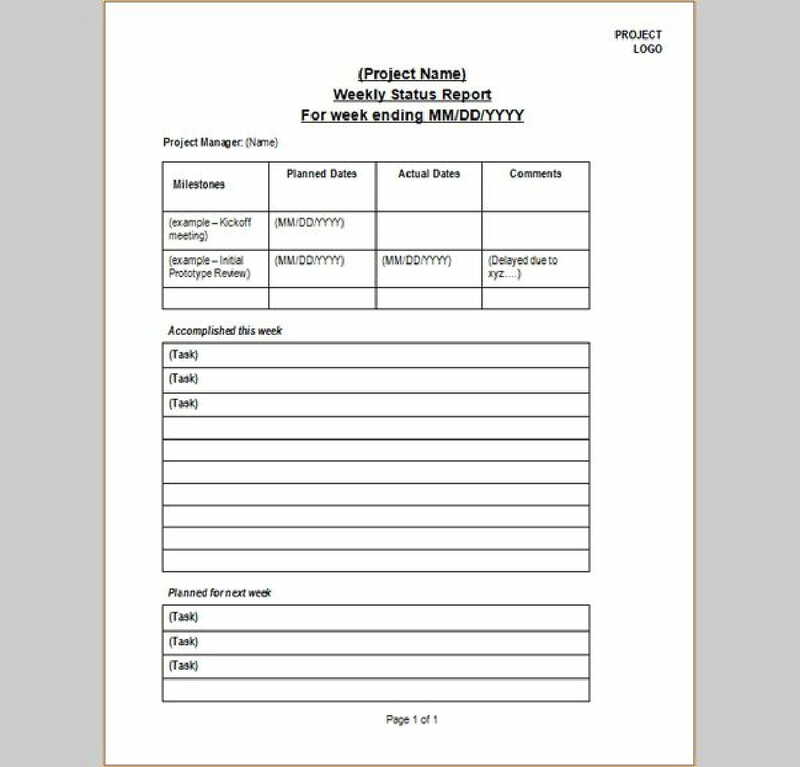 This contains the details of the name and address of the reporter, the name and address of the receiver, and the date and place of submission of a report. 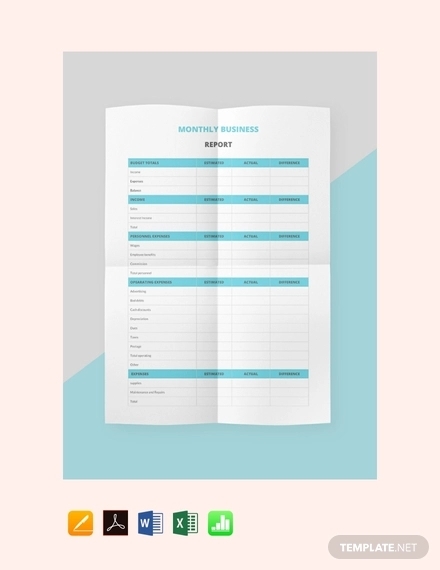 Table of Contents – Contains a chronological order of the titles or topics found in the report along with the exact page number. List of Figures (or) List of Illustrations – The name of illustration, pictures, and other visual aids are indicated with page number under this part. 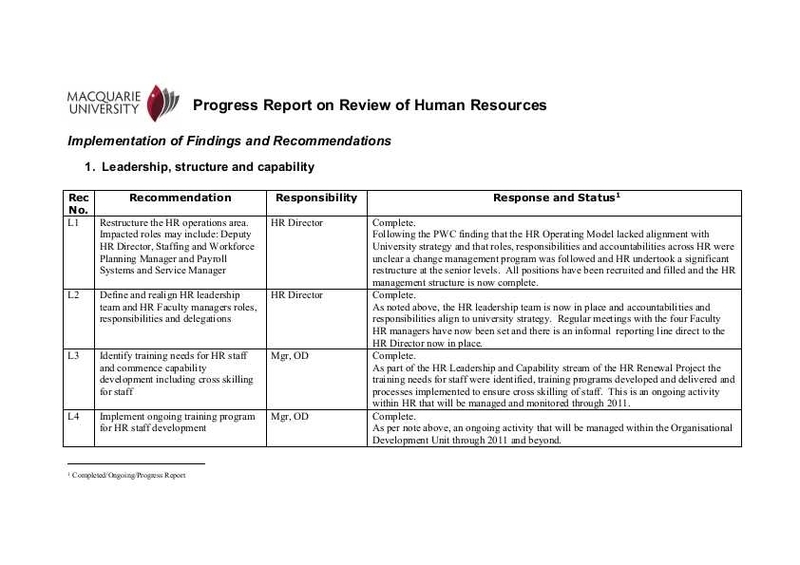 Abstract or Executive Summary or Summary – This part briefly gives an overall view of the report. Generally uses at least 300 words to 500 words to briefly yet clearly summarize the whole point of the report. An authorization of the report and terms of reference. 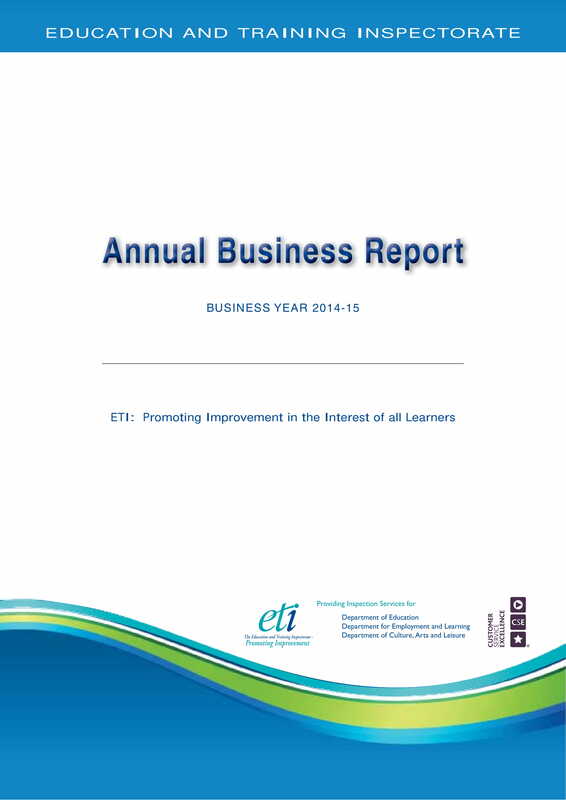 A concise history and background of main subject of the report. States the scope of the report. Usually contains the details of the list of areas to be covered in the report relevant to the main subject. Includes the limitations and qualifications of the report. Discusses the methodology used to gather both primary and secondary data. For the reliability of the report, a list of sources of secondary data should be provided. If needed, definitions of special terms and symbols are also included. The introduction of the report aims to attract the attention of the reader; it is necessary so that the reader continues to study the entirety of the report. Discussion (or) Description or Body of the Report – The most important part of the report since this is where the subject matter of the report is systematically presented along with suitable headings and subheadings. Usually also has the appropriate charts, graphs, statistical tables, etc., and even excerpts from the actual report to improve its quality. 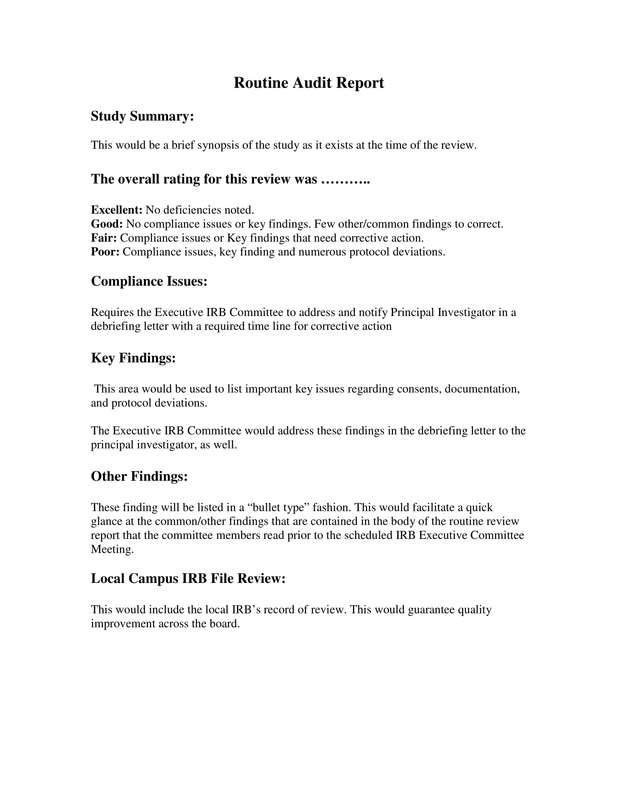 Recommendations – This is where the author or reporter of the business report chimes in his/her recommendation for a course of action based on the findings. Conclusion – This where a definite conclusion for the entire report is stated. List of References – The page number of the relevant references such as other report or books, periodicals, magazines, journals, etc., are chronologically or alphabetically arranged in this part. 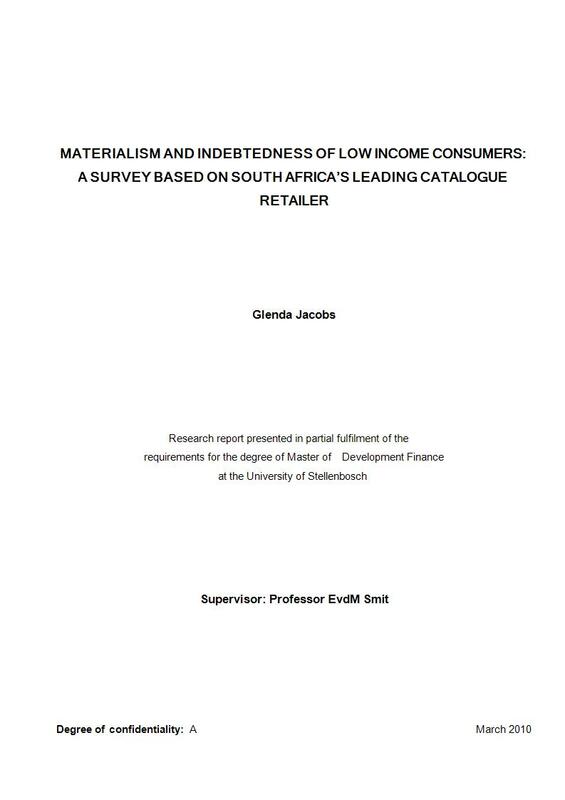 Bibliography – The books used as references for the report is listed in this part. Glossary – This part is where the definition as well as explanation of technical terms used in the report is written. Appendices – This is where a list of information that is not essential to explain your findings, but that supports your analysis, validates your conclusions, or pursues a related point is given. Index – This contains a list of topics or names along with the page number where they may have been mentioned or discussed in the report. Signature – This is where the author/s or reporter/s of the report affixes his/her/their signature/s along with the date of accomplishment. What are the report’s main messages? 1.1 What is the purpose of the report? You have to always remember the motivation for making the business report in the first place; it is generally to assist in decision-making. It may be easier for you to think about the purpose of the report this way: After reading through this report, my readers will know/understand/be enlightened, etc. 1.2 Who is the report for? As you plan for your business report, you always have to bear in mind who the report is for. You have to consider your primary readers as well as the secondary readers. The primary readers being your director, supervisor, or manager, and the secondary readers may be the teams in charge of the topic being discussed on the report. You have to consider what they already know, what they need to know, and how they will use this report in order to provide ample information for them. 1.3 What is the report’s main message/s? With all the considerations mentioned above, you have to carefully think about the main message/s of the report that you need to convey to your audience. This will help you determine what main information and additional information are required to be included in the report. 1.4 How should the message be structured? You should consider what approach is effective to use in your report. The approach you take will help you determine how to effectively tackle an issue or issues in your report making easier for your audience to understand. After that, you can proceed with constructing an outline, or structure, for your report. You have to consider what is the most logical and comprehensive way to present your report. After coming with a concrete plan on what to do and how to do your business report, you have to determine what should you include in the report. You have to remember that the inclusions in your report should clearly discuss the topics and subtopics relevant to the main message/s of your report. The cover letter or memorandum should officially introduce the business report to your audience. If the audience is from the outside of the company/organization, it is appropriate to follow a letter format; if the audience is from the company/organization, a memorandum or memo is appropriate. The cover letter/memorandum should remind the audience of their request for the report, state the purpose of the report, acknowledge any assistance, and indicate any future actions to be taken. 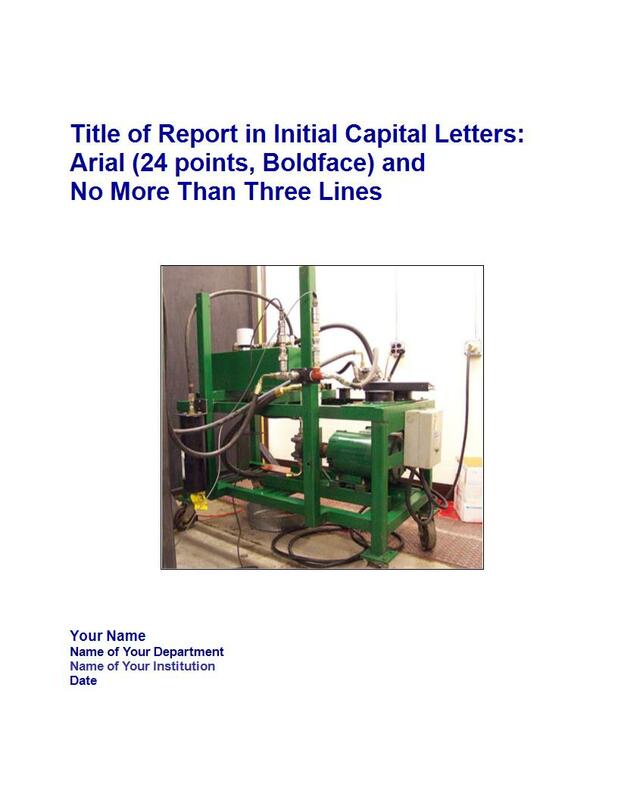 The title page of your report should clearly state the title of the business report in a brief but descriptive manner. It should also include the date of completion/submission of the report, the author/s, and their association/organization. The executive summary should be able to make sense on its own. 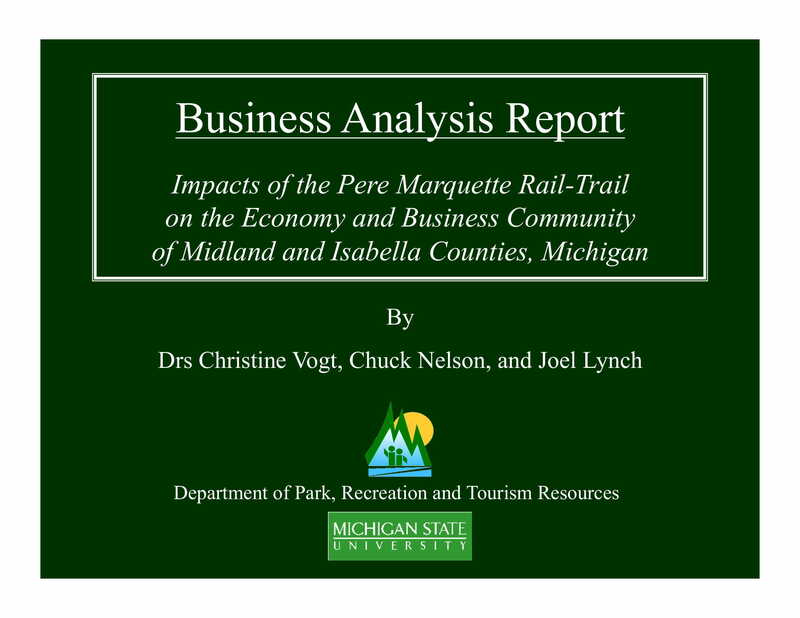 Your executive summary must help the readers immediately get the grasp of the report’s purpose, conclusions, and key recommendations. 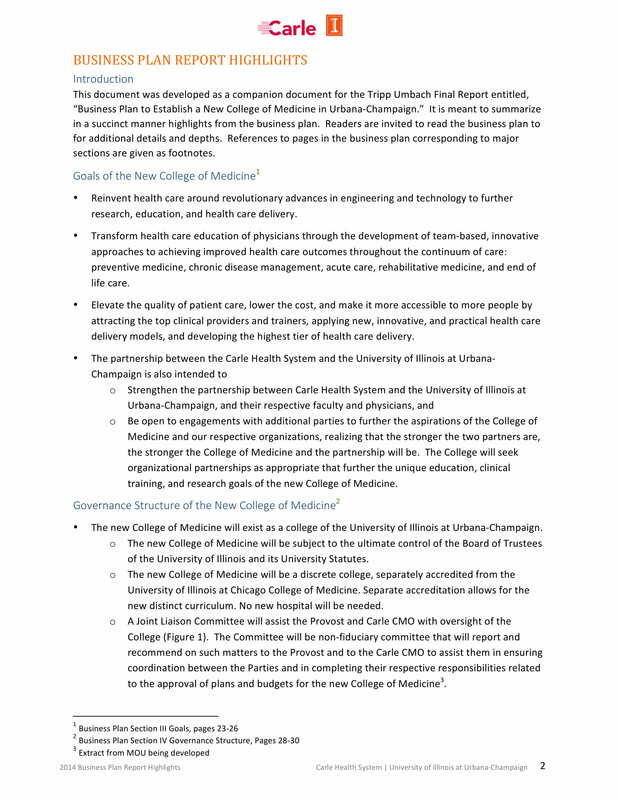 The executive summary should be no longer than a single page. Lastly, to make it clear an executive summary is different from an abstract in a way that an executive summary gives recommendations and conclusions, rather than just a summary of the document. The table of contents should chronologically reflect all the topics and subtopics contained in the report along with the exact page number where they can be found. The titles and subtitles used as heading for each topics and subtopics should be used in the table of contents. 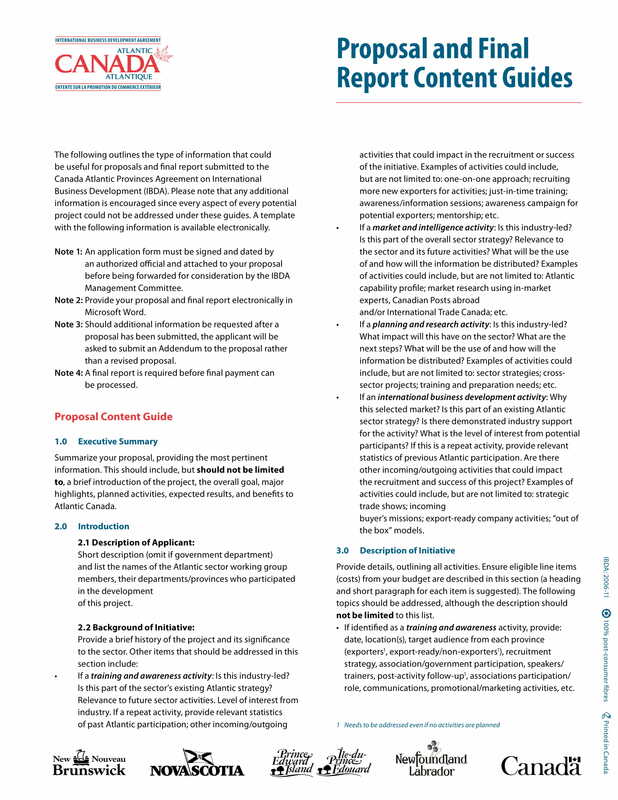 The introduction of the report should briefly describe the context, clearly determine the main subject matter, describe the issue or problem, state the specific questions the report will answer to, comprehensively outline the scope of the report, share a preview of the report structure, and lastly, comment on the limitations of the report and any assumptions made. It is important to keep in mind the difference between a conclusion and recommendations. Generally, a conclusion is usually related to the present or the past situations. Meaning the conclusion is focused on what is currently happening or what has already happened, it gives a decision or judgement on all matters relating to one or another. Meanwhile, recommendations are future-oriented, meaning it focuses on what can be done in the future. They are usually specific, action-oriented suggestions to solve the report problem. The discussion of your report is where you present and discuss your findings. It should be able to relay enough information regarding the subject matter. It should also give enough analysis and evidence to support your conclusions as well as strong justifications for your recommendations. It should be subdivided into logical and cohesive sections. If you have used information form other sources on your report,s, references must be provided in-text and in a list of references. However, the style on how you format/style your references depends on what is required in your company or organization. All the information that are somehow not essential in explaining your findings, but directly supports your analysis, verifies your conclusions or seeks a relevant point should all be included in your appendices. You may include the details of the process or analysis you underwent in your appendices. appropriately use footnotes, tables, figures, and appendices. We hope that this guide has helped you with your business report writing and that all the examples given effectively guides you in your writing process.